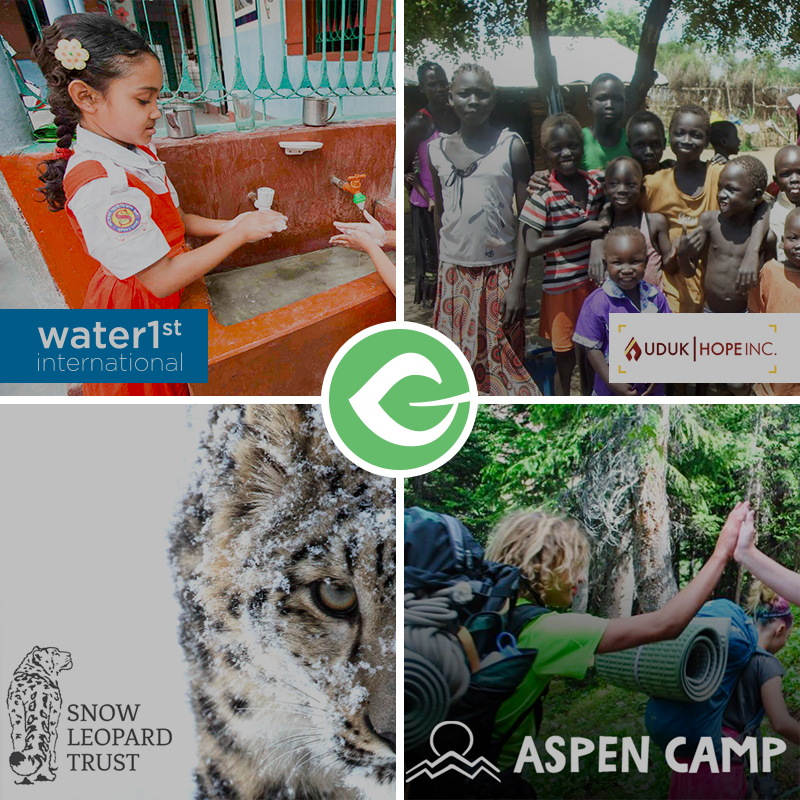 We’re always amazed at the different ways people use Give and this one is no different. 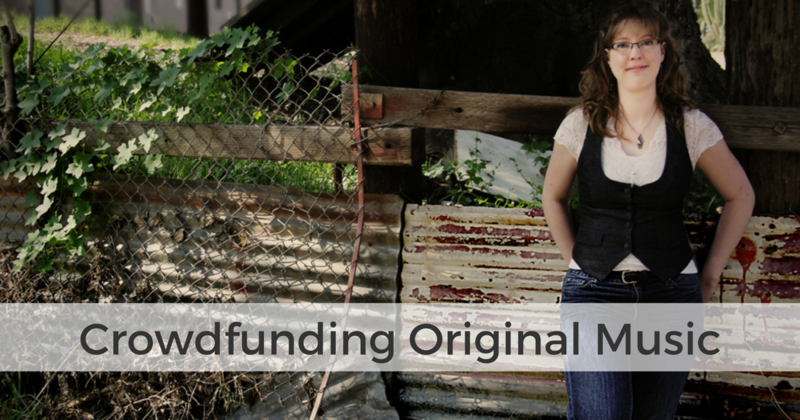 Sarah Wallin Huff is crowdfunding the recording of her original music — a 25 minute concerto. Collaborating with PARMA Recordings and the Moravian Philharmonic of the Czech Republic, The Leviathan Project is working to create a definitive recording of this challenging, cinematic work so that its dramatic sonic experience can be shared widely with others. You can learn about Sarah’s project and its origins in her video. 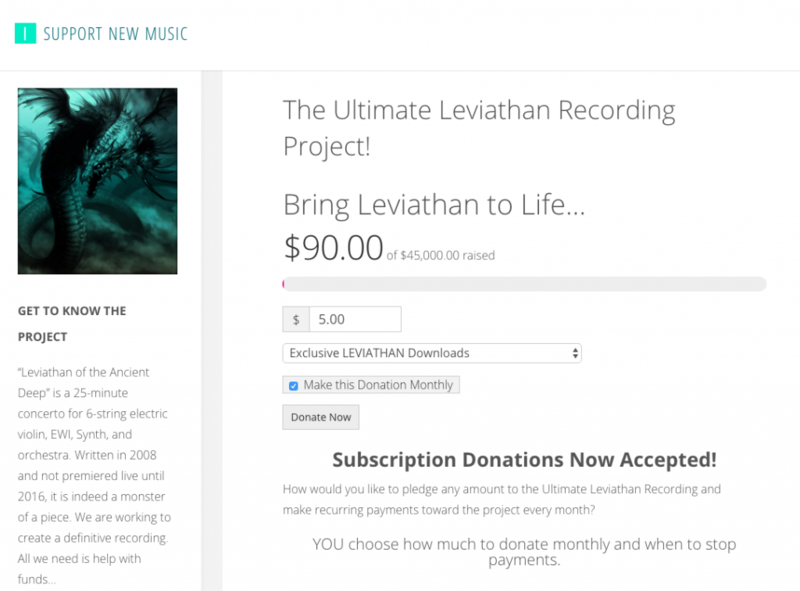 “I knew that raising funds for the Ultimate Leviathan Recording project would take a lot of time and ingenuity. After too many failed attempts at using way too many of the crowdfunding sites that are already out there, I decided that I needed to approach this project in a brand new way. I needed to have my own site to house the project, where I could streamline the donation process for patrons as well as use widgets, menus, and blog posts to provide more info should a visitor wish to see more. I wanted a clean and welcoming place where my visitors wouldn’t be inundated with too much info all at once and could be free to explore the project details at their own pace. I wanted a place all my own, where the link wouldn’t expire after 30 days and where I could easily update information as this enormous project unfolds. Check out her website to listen to more and donate.